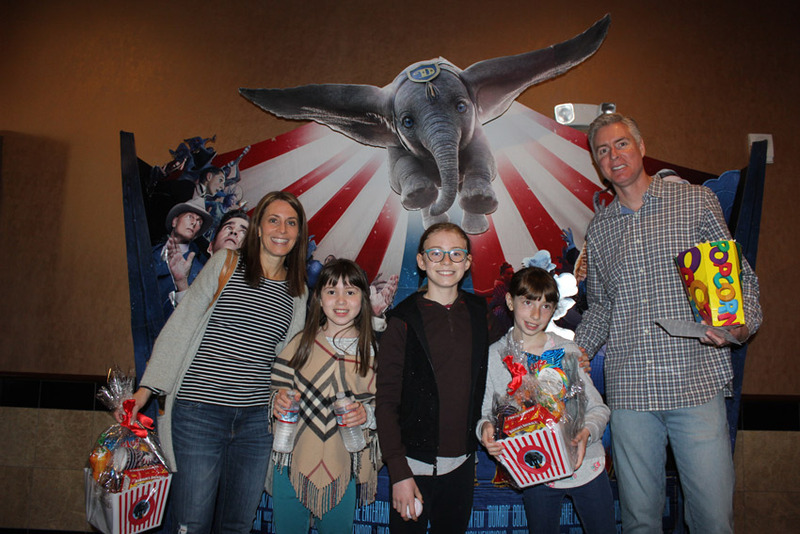 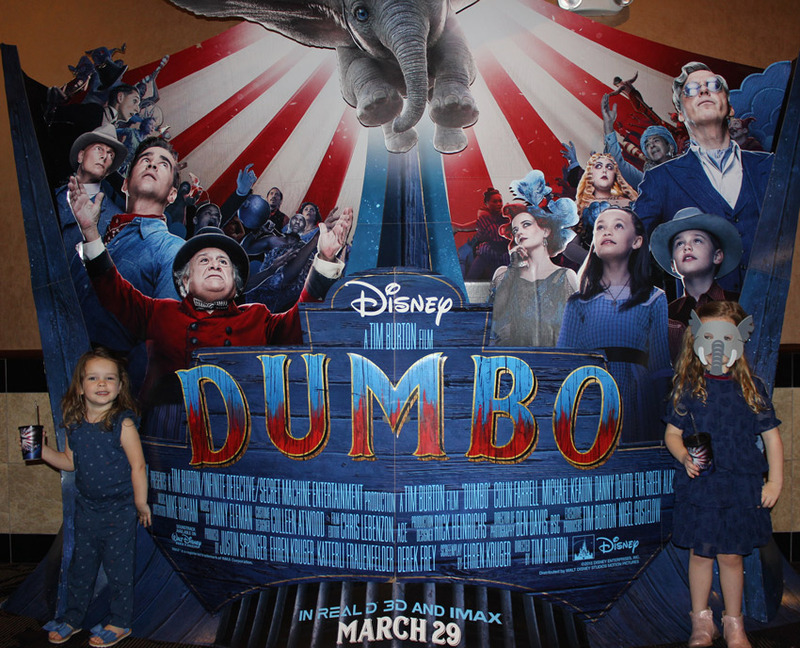 Our Dumbo movie premiere and Client Appreciation Event was a huge success! 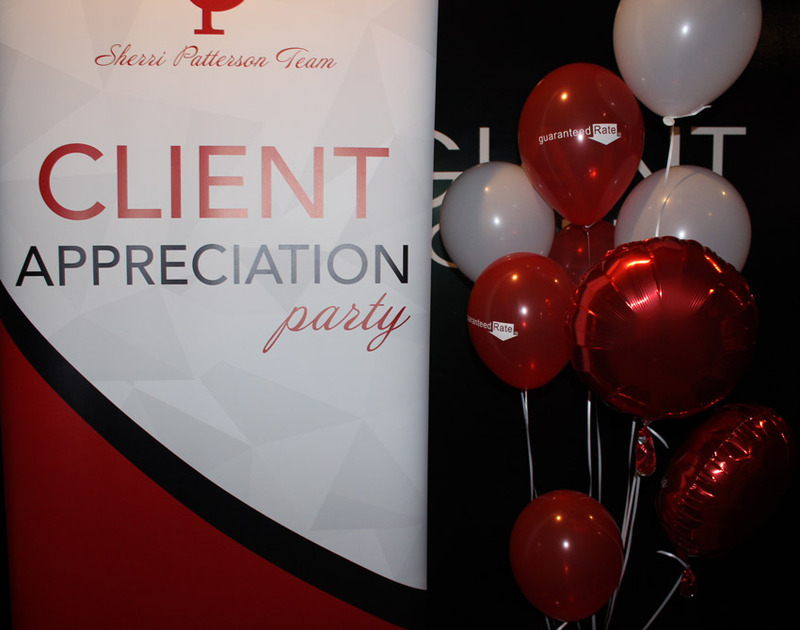 Thank you to all of our clients, friends, and family who came out to have a great time with us! 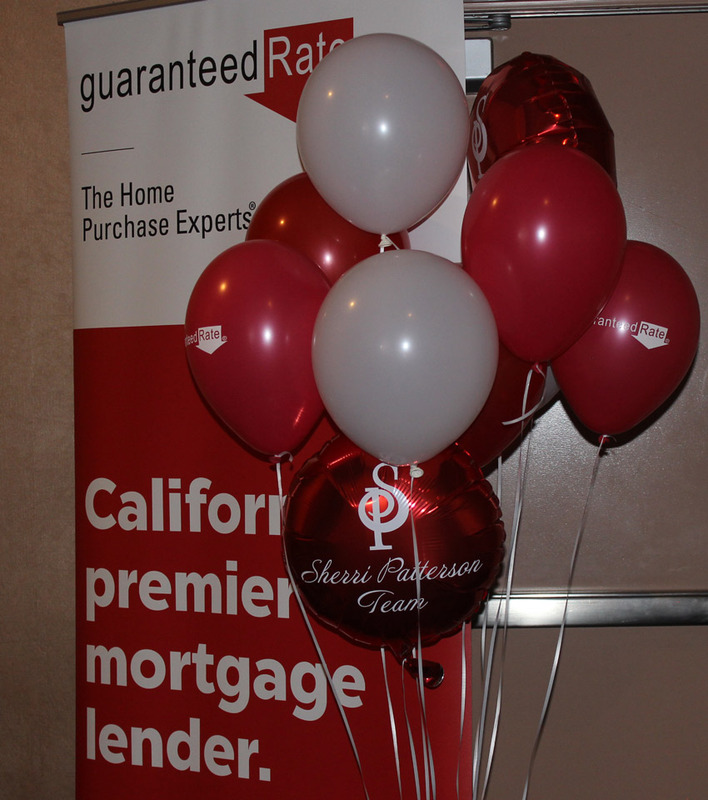 The Sherri Patterson Team and Brian from Guaranteed Rate appreciates you and thank you for your referrals! 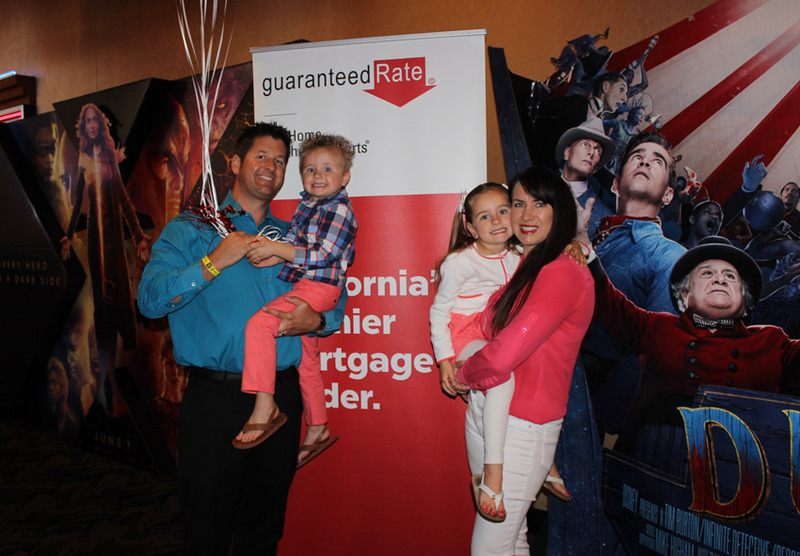 To download and see more images, click here.